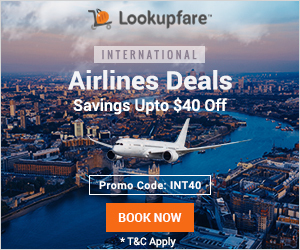 Casablanca, Rabat, Fes, Erfoud, Merzouga, Ouarzazate, Marrakech, and more! A Gay Travel Cultural Tour in Morocco. 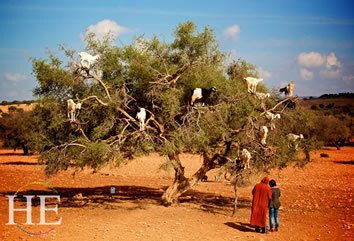 Morocco has a natural seductiveness, a charisma which attracts travelers like an exotic lover. 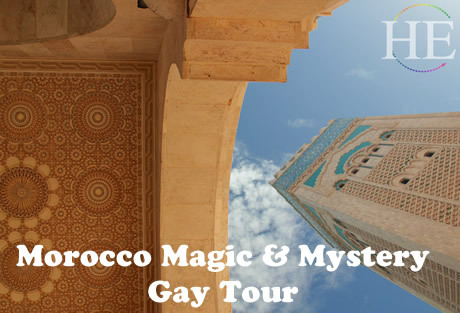 Our gay Morocco tour takes us to beautiful ancient cities and modern metropolises; from the gorgeous coast to quaint remote towns on the far edges of the desert. Morocco’s arms are open for all who recognize its romance. 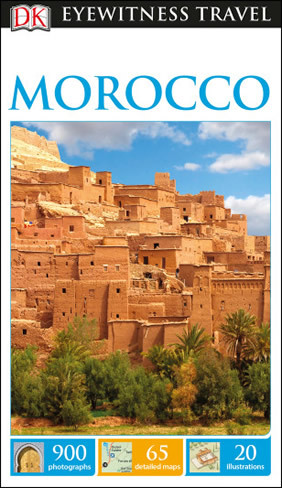 Morocco has a natural seductiveness, a charisma which attracts travelers like an exotic lover. Its power has attracted a number of people with discerning tastes: great writers and poets, painters and film directors, rock stars and movie idols. 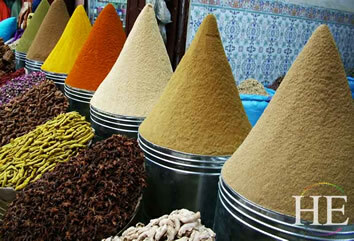 But Morocco's arms are open for all who recognize the romance and the richness of this fascinating country. Although it is small compared to some of the vast countries of Africa, Morocco contains within its borders a great variety of scenery, from the blue Atlantic coast, to the snow-capped High Atlas Mountains, to the treeless Sahara desert with lovely oases of palm groves. 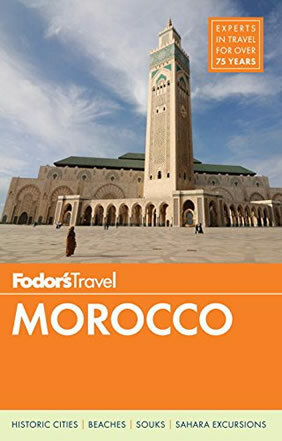 Due to its unique blend of nomadic Berber culture, Arab influences, and French colonial legacies, Morocco is – and has been for a hundred years – a tourist paradise. There are few health problems for travelers, and visitors are made comfortable in pleasant hotels and, as the members of our previous tours have found, truly welcomed by the friendly, cheerful people. 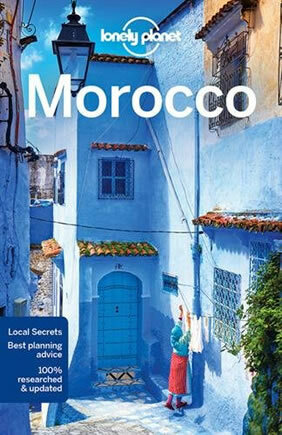 • Explore Rabat, Meknes, Fes and Marrakech, Morocco's four ancient imperial cities and the jewels of Morocco. • Stay in unique lodgings, including riads (traditional merchant's house) near the city center of Fes and Marrakech. • Sleep in Kasbah-inspired lodgings in the towns and villages of the High Atlas Mountains. • Experience the color, sounds, and chaotic fun of a centuries-old bazaar. • Take a camel into the Sahara Desert and spend the night in a tent surrounded by endless sky and sand (local conditions permitting). • Drive along the Route of 1000 Kasbahs through the Todra and Dades Gorges. • Hike in the High Atlas Mountains, a stunning natural boundary between the North African plateau and the Sahara desert. • Enjoy delicious Moroccan cuisine along with Eastern music and dance. Our tour starts in a fantastic port city hugging the Atlantic Ocean, Casablanca. Morocco’s largest city is the country’s modern economic and cultural capital. Upon arrival at the airport we will be welcomed by our private driver and transferred to our beautiful city center hotel for check-in and to freshen up and prepare for an amazing welcome dinner. This city hugging the Atlantic Ocean is famous not only as the setting for the 1942 film Casablanca, but it is also the country's modern economic and cultural capital. If you arrive in the morning, you'll have the afternoon to see the sites, such as the King Hassan II Mosque, which is the largest in Morocco and has the world's tallest minaret. A few other sites worth seeing are the Place de Mohammed V and the Port of Casablanca. After breakfast at our Casablanca hotel, we will drive to Fes. Our journey passes through an agricultural and forested part of this country – quite a contrast to the arid mountain passes and deserts that we will see later in our journey. Today we will see three of the four Imperial Cities of Morocco. En-route to Fes, we will pass Rabat, home of today's king, and the ancient city of Meknes. The latter is often used by film producers from all over the world for movie backdrops. The city's most glorious days were under Sultan Moulay Ismail (1672-1727), a contemporary of Louis XIV of France, whom he tried to emulate. During his reign, the sultan attempted to construct the "Versailles of Africa!" His admiration of the French king was such that he even asked for Louis' daughter's hand in marriage. We'll make a stop at the holy city of Moulay Idriss, home to the sanctuary of its namesake. The picturesque little town is a national pilgrimage site as it holds the tomb of the holy saint Moulay Idriss. We next visit Volubilis or "Oualilli" as it is known by the Berber. Volubilis easily ranks among the best preserved Roman towns in North Africa. It was once the home of Cleopatra's daughter who eventually married the Berber King Juba II. We will arrive in Fez in the early evening and check into our atmospheric lodging near the ancient medina. We spend the full day today sightseeing in Fes (also spelled Fez). The oldest of the imperial cities, Fes is arguably the symbolic heart of Morocco. Founded shortly after the Arabs swept across North Africa and Spain, it quickly became the religious and cultural center of Morocco. Even during those periods when it was not the official capital of the entire country, Fes could not be ignored. The Medina of Fez el-Bali (Old Fes) is the largest living medieval city in the world and the most interesting in Morocco. With the exception of parts of Marrakech, Cairo and Damascus, there is nothing remotely comparable anywhere else in the Arab world. The narrow winding alleys and covered bazaars are crammed with every conceivable sort of craft workshop, restaurant, fresh food market and mosque, as well as extensive dye pits and tanneries – a veritable assault on the senses as you squeeze past donkeys and submit to the sounds and smells of this jostling city. During the tour, you will see the Qarawiyin Mosque / Medersa, the oldest university in the world, founded in 859 by Fatima Fihriya, a noble lady from an intellectual family of Fes. We will also see Borj Nord, the second of the Saadian fortresses designed as much to cover the city with a threatening field of fire as to protect it. In the Mellah, or traditional Jewish quarter, even though few Jews remain, we can observe the legacy of jewelers, brocade work, balconies and small windows with iron grille work. We will also see the Dar Betha Museum and the tomb of Moulay Idriss II. Departing from Fes we'll climb the cedar-covered slopes of the Middle Atlas Mountains to Imouzzer, dominating the plain of the River Sebou. Then we continue past the hill station of Ifrane, the town of Azrou with its old kasbah and handicraft center, the pass of Zad and the town of Midelt, a center of lead mining. Continuing from Midelt we will pass through the awe-inspiring Tizi N'Talghemt Pass, then along the Gorges of the Ziz River to Errachidia, a garrison town where we will have a stop for lunch. Our destination today is the picturesque oasis of Erfoud, situated among the impressive sand dunes of the Sahara Desert. A highlight of this trip is sure to be our excursion off the main roads and into the desert, and our night spent in a tent camp under the stars. We'll depart Erfoud in rugged 4×4 Land Cruisers, the only vehicles that can safely traverse the sand drifts and pebbles of the desert. Our first stop is at the nearby village of Rissani, once home to the African/Berber trading market. People used to exchange gold for salt and sugar. Caravans guided by Touareg (Blue Men) would travel between here and Timbuktu in Mali and the Niger River, exchanging goods between Europe and North Africa on one side, and West African communities on the other. 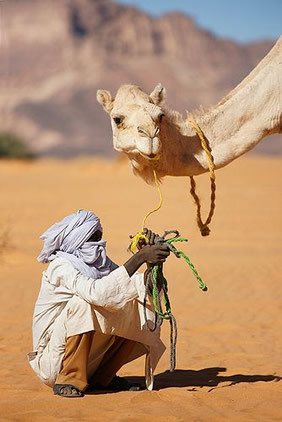 We will re-board our Land Cruisers and drive another 20 miles to the village of Merzouga. The town lies at the base of Erg Chebbi (Chebbi Dunes), one of Morocco's two most prominent Sahara sand dunes reaching over 450 feet high and stretching 15 miles. The dunes are fascinating, changing color from pink to gold to red at different times of the day. It is a great place to appreciate the immense, clear desert sky. For bird-watchers, this is the best area in Morocco for spotting many desert species, including the Desert Sparrow, Egyptian Nightjar, Desert Warbler, Blue Cheeked Bee-Eater, and our favorite, the Fulvous Babbler. From Merzouga we mount camels for the last part of our ride among the dunes. Tonight we stay in a permanent Bedouin encampment of several camel-skin tents, including a restaurant tent, strategically located in the middle of the Erg Chebbi dunes. Marvel at the warm colors of the sunset before experiencing a night in the desert. With clouds and moisture in the air so rare, and with great distance from any ambient light, the desert sky presents an amazing night show of the moon, and more stars than most of us will have ever seen. Start your day with the spectacular sunrise at dawn. After breakfast we re-trace our steps by camel to Merzouga and by Land Cruiser to Erfoud. We soon head west from Erfoud and the relatively flat desert landscape gradually changes as we approach the foothills of the southern slopes of the High Atlas Mountains. They call this the Route of 1000 Kasbah's because the inhabitants of the small villages along the route have historically lived together in a large earthen building complex called a Kasbah. Over the next two days we will immerse ourselves in the majesty and raw beauty of the Todra and Dades Gorges that nature has carved from these slopes over the millennia. When we start up the incredibly narrow Todra Gorge and you see the trickle of water that starts at a glacier high up in the mountains and flows from through the gorge today it's hard to imagine who powerful the water must have been in the distant past to have carved such a deep line through the landscape. We will spend two nights in a Kasbah-style hotel overlooking the mile-high main town of the gorges, Boumalne-Dades. This will give us a chance to slow down for a leisurely exploration of the area, and perhaps a visit to the hotel's spa or outdoor pool. From Boumalne we continue west along the Dades River. We will pass through the Skoura Oasis, and pause to explore Kasbah Amridil. This is a traditional Kasbah which has been well-preserved (and used as a movie set), and it's open for visitors to get a better idea of the intricacies of Kasbah living. 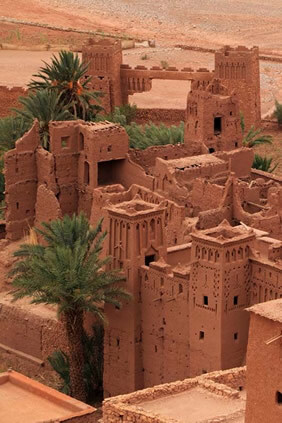 Our next destination is the largest city in the region, Ouarzazate. This fortified town was created by the French Foreign Legion in 1928 as a military outpost, and features curious lofty adobe dwellings. Ouarzazate stands in the middle of an arid plateau that contrasts sharply with the rich vegetation of the nearby slopes of the High Atlas Mountains. The market is renowned for its fine pottery and magnificent carpets woven by local tribes, so this will be a good opportunity to make purchases of typically Moroccan products for anyone looking for souvenirs of this trip. The city's two most famous man-made locations are the outdoor movie studio where movies such as Cleopatra were filmed, and one of Morocco's most famous Kasbahs, the 11th Century Ait Ben Haddou – location for some of the scenes of Lawrence of Arabia! Our Moroccan riad-style hotel for the night is an oasis of green close by the UNESCO World Heritage Site of Ait Ben Haddou, allowing us to feel the ambiance and tradition of hospitality that has greeted passing desert travelers over the centuries. From Ait Ben Haddou we drive north over the Tizi-n-Tichka Pass (6666 feet) in the direction of Marrakech, with views of adobe homes and Kasbahs that house entire villages in one structure. As we descend to the fertile Haouz Plain we will see red clay villages and greenery, in contrast to the infinite shades of brown on the desert side of the High Atlas Mountains. Rising up from the plain is Marrakech – Morocco's fourth imperial city. Marrakech is known as The Pearl of the South, and it is a truly magical place, magnificently situated in an oasis, with the High Atlas Mountains as a backdrop. Upon arrival in Marrakech, we drive to the heart of the old city to our elegant boutique lodging, our home for the next two nights. Within our hotel and nearby are many fine restaurants and cafés, as well as the main market selling fruit, vegetables and local handicrafts. The rest of the afternoon is free to rest or get a taste of Marrakech. During today's tour of Marrakech we'll inspect the most beautiful of the city's gates, the ancient Bab Aguenau; the fabulous 19th Century Bahia Palace, with its Moorish gardens and Andalucian decorations; and the picturesque Koutoubia mosque. If we have time, we'll drive to the delightful Majorelle Garden with its luxuriant subtropical vegetation and Museum of Islamic Art, created in the 1920s, but restored by Yves Saint-Laurent. One of the greatest delights of being in Marrakech is to stroll through its souks. There we can see leather workers, shoemakers, dyers, brass-smiths, spice merchants and antique dealers in their working quarters and shops. 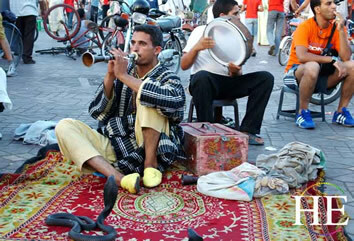 We'll wander around the legendary Djemaa al F'na Square which is always filled with entertainers, medicine-men, musicians, dancers, acrobats, jugglers, storytellers, soothsayers and snake charmers. Marrakech features a wide variety of restaurants, ranging from sidewalk cafés ideal for people-watching, to restaurants housed in traditional Marrakech mansions. Tonight, we will have our farewell dinner together, and perhaps savor typical Moroccan cuisine such as cous-cous, harira, tagine and pastilla. Some of us will take a morning 45-minute flight from Marrakech to Casablanca, then connect to the Royal Air Maroc non-stop flight to New York or to a European hub to connect with flights home. Others may fly directly from Marrakech to Madrid, Paris or London then fly home from there. Whatever route we take home, we will be already thinking back on the magic and mystery of our nights in Morocco! The tour officially begins in Casablanca and ends in Marrakech. 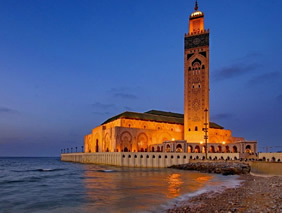 Royal Air Maroc has regular flights between New York and Casablanca, with connections from Marrakech, and there are also connecting flights through European hubs such as Paris, London and Madrid. On two days we ride camels and hike in the open sun, so you must feel comfortable with some walking on sand in an area without shade. Because of the remote places that we visit on this trip, some hotels do not have elevators, which may require a climb of 2 or 3 floors to get to your room.